Let me say this, "End Credits" is probably my favorite EP of all time. It is an album that I return to more frequently than any other in the past few years, and I have such a deep personal connection with it that no typed words in an online review will ever sufficiently convey the appreciation and love for that album I have. 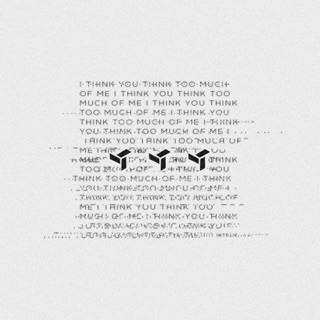 "I Think You Think Too Much Of Me" was in my top 10 for last year, I loved hearing Jon's growth sonically and felt on that record he showed great promise. He was taking more risks than his previous efforts and testing the waters outsde his comfort zone, and, while I still hold "End Credits" in a higher regard, I felt that it paid off and was eager to see where he would go from there. 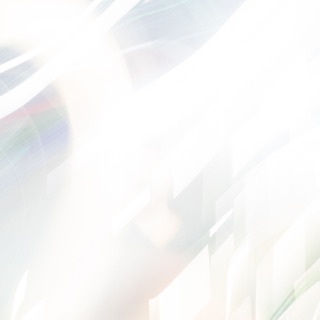 Which bring us to now. 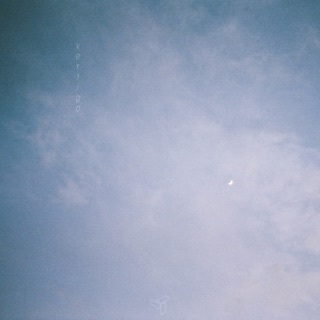 "Vertigo" I have to admit I wasn't a fan of start//end on my first listen through, but it continues to grow on me more and more with each listen. gold and change, however, I immediately put on repeat after one play through. 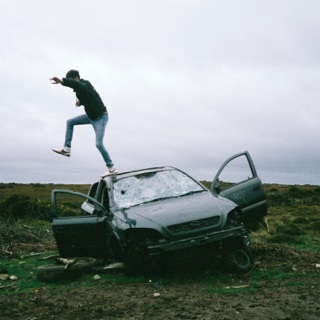 Eden is continuing to take more risks and challenge himself as an artist, and in my opinion has cemented himself as someone to keep an eye on for years to come, the same way the Bon Iver did after with "For Emma, Forever Ago" and The Postal Service did with "Give Up." Jon has found his own unique artistic voice with glimpses of inspiration from all over, woven together with his own personality so well that the end result is engaging, refreshing music that feels comfortable, authentic, and inviting. A rare find nowadays. I can't wait for this album!!! I've been listening to Jon since Bipolar Paradise. In a time when I was just about done with life his music helped me. If you doubt that this album will be any different, take it from me, it'll be worth it.